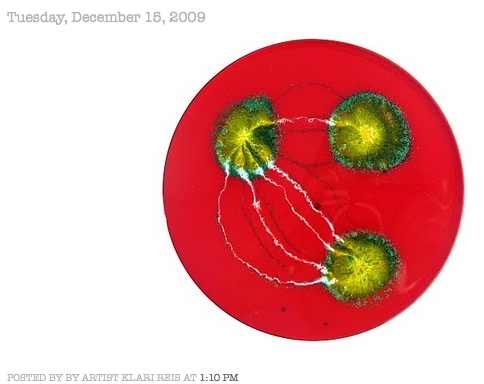 The Daily Dish is a catalog of 366 beautiful petri dishes painted by Klari Reis. See two of the images below. 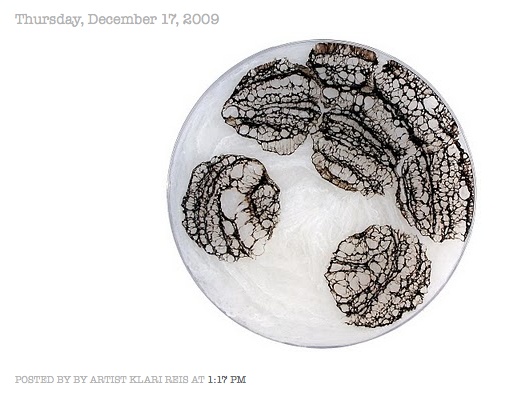 Visit the blog to see this powerful example of science and art.